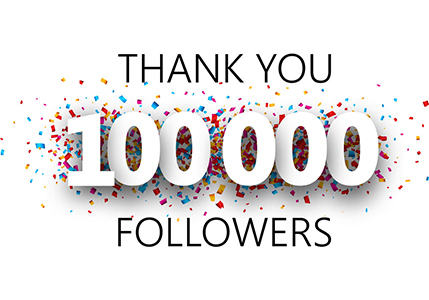 If you are here that means you are planning to take next step to Online marketing? Lets see what you need: A Platform like WordPress, Drupal, A good Webhosting company and a best domain name. So today we will discuss about few things that you need to keep in mind before choosing a domain name. Selecting a domain is the first thing to do before starting a website. A bad domain name can hit your brand, so never choose domain names with your own name. I aways recommend you to go for .com domain name, as it is best for SEO and branding. The best advantage of a good domain name is easy branding. 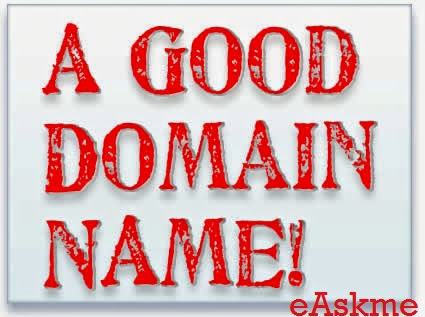 Don’t you think: E ASK ME is a good domain name, which is Easy to ASK and easy to remember? What Should Consider When Choosing a Domain Name? Never take a domain that is already popular in same niche, Choose a domain name with keyword and according to your interest. For example if you want a tech blog domain then rather than choosing a domain name like techbuzz, techzilla, its better to choose a unique domain like geekscalling. Also check you domain on namecheck. Write name of without with simple and never you “special characters”. Avoid spelling mistakes and harsh words. So always choose domains with exact words like EASKME, WikiHealthBlog etc. But easy to pronounce domain and it will be easy to remember domain name. Never Choose long domain names like whatsisthisisthisiswhatthisisthat.com which is longest domain .com domain name in the world. If you use longer domain noone going to remember it. The domain name should reflect your business. If you sell products only in Italy then considered registering a website extension ending in .it. If you sell products internationally then you should consider buying .com. Users normally attracted to .com extension. Mostly people avoid visiting sites other than .com as they think there can be scam. Well, you followed all the rules and tips described …and now ? I believe that now you have few domain name in mind for your new website. add the location of the target market. So these are the few tips that will help you to Find Best Domain Names for Your Website. If you have some suggestion, do add them in comments. If you like this information, do share it on twitter and Google Plus.